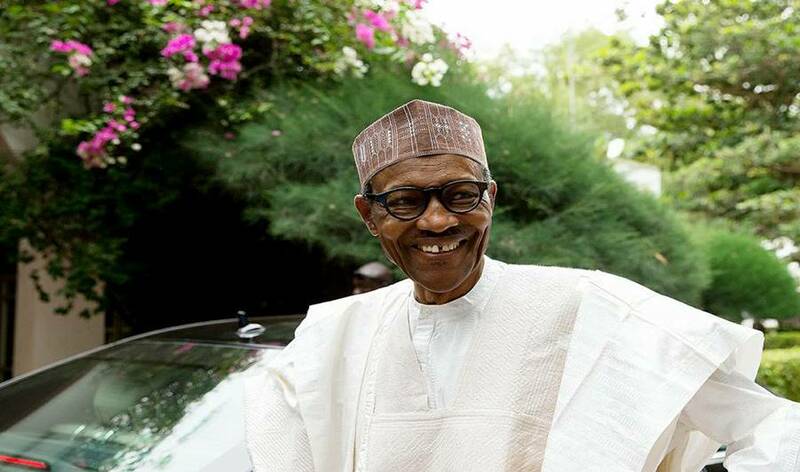 Honourable Lawal Yahaya-Gumau, representing Toro federal constituency in the House of Representatives, has declared that if elected into the Senate, the Nigerian constitution will be amended to make President Muhammadu Buhari president for life. Gumau, who made this known at a campaign on Friday, is running for the Bauchi South Senatorial District seat in today’s by-election in the state. Gumau alluded to the fact that former president, Olusegun Obasanjo was unable to amend the Constitution for a third term because he lacked sincerity.